CLICK HERE to REGISTER NOW for the call series happening every Tuesday in June! As a part of the Philly USSF Food & Climate Justice Working Group, the GCC & PPEHRC have organized a convergence call series taking place every Tuesday during the month of June focused on linking the climate democracy crisis to the wave of police brutality against black lives & communities of color in the U.S.
How is environmental justice linked to violence in poor communities & communities of color? How do the problems of resource extraction & food scarcity lead to the destruction of communities? How can communities organize for community control of their food & against resource extraction in their neighborhoods / regions? What are the democratic solutions that address the problems of systematic racism plaguing the justice system in this country? How can we organize to take democratic control of our communities? How do we build an intersectional & diverse movement that addresses the root causes of racism & brutality against black lives & communities of color? How can democracy solve for police brutality? What are examples of community controlled police & transition towns that have been established / did the systems work? 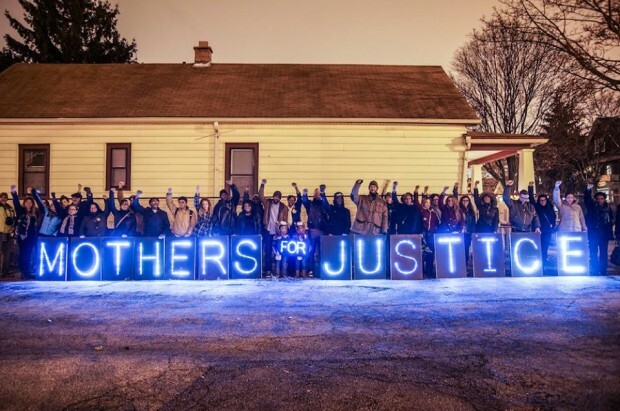 How can community safety laws fight against police brutality & racism through legislation? How are corporate land control & unjust immigration practices in poor communities tied to climate justice? What role does environmental racism play in propping up the prison system & creating the school to prison pipeline? How can climate organizing address the unjust prison system & deportation process? How does the climate crisis (fracking, resource extraction, pollution, waste creation, etc.) & corporate control of water affect community water rights? How do low income & underrepresented communities secure water rights? How can communities organize to control their water & battle environmental racism?